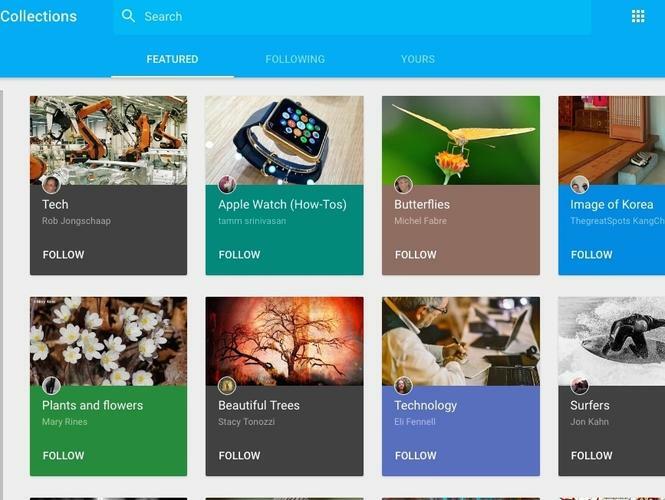 Google+ gets a makeover but will anyone care? Social network has a new look and some new features rolling out this week. Google+ got a makeover and new features in a rollout that started Wednesday. The question is whether social networking users will notice since Google+ has never gained much of a foothold in the social media world. Danielle Buckley, a product manager at Google, wrote in a post on her Google+ page that the company introduced a preview of the new look last November that will make it easier for users to find content and people. Now that new version is becoming the default option. With the rollout starting Wednesday, the company said it should reach all of its users by Saturday. The new features include the ability for users to add links and photos to their comments on other peoples’ posts, as well as giving Community owners and moderators more control over who can post and what they post. Another new feature is a notifications center so users can see and manage their recent Google+ activity. The new features will be available on the web, as well as on Android and iOS over the next few weeks, according to Buckley. According to a report from eBizMBA Inc., a company that tracks online traffic and demographics, Google+ is in the top 10 social media networks, though it’s behind behemoths like Facebook, Twitter, YouTube, LinkedIn and Pinterest. Despite Google’s global might and deep pockets, the social network never really took off. The new look and features won’t make much of a difference to potential users, said Zeus Kerravala, an analyst with ZK Research. “I didn’t think the site layout was the issue. The changes are incremental. There’s nothing there that would make me want to use it over Facebook,” he said.